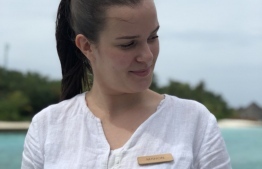 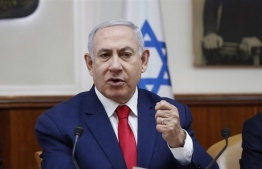 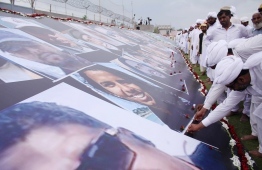 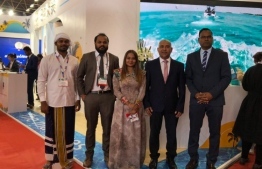 President Abdulla Yameen Abdul Gayoom has pledged to invest in Maldives' first state-owned submarine cable and slash internet connection prices by 30 percent, should he be re-elected for a second term. 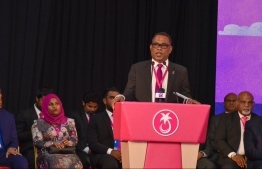 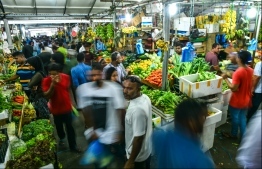 Speaking at a rally of ruling Progressive Party of Maldives (PPM) in Hulhumale late Tuesday, President Yameen expressed his wish to establish the reclaimed suburb as an international economic hub with global business centres. 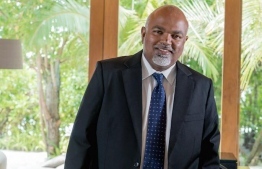 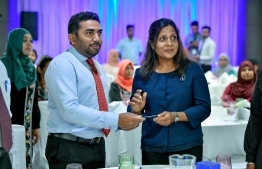 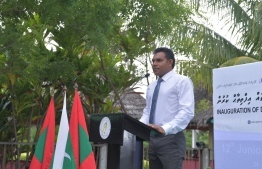 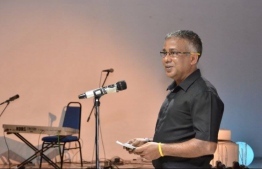 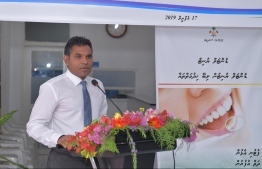 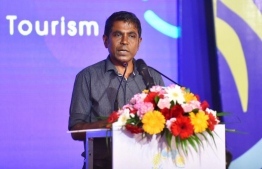 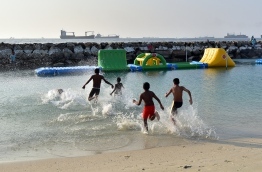 He shared his vision to develop Information and Communication Technology (ICT) Parks in Hulhumale and the suburb of Villimale 2, which the current government plans to reclaim in the future. 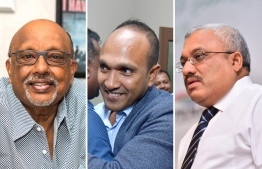 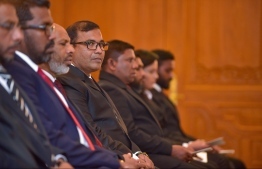 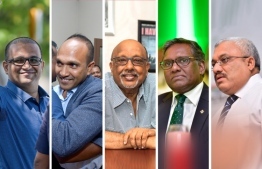 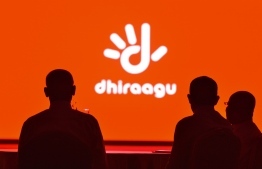 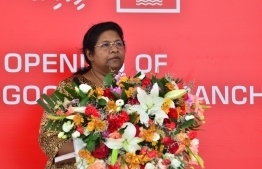 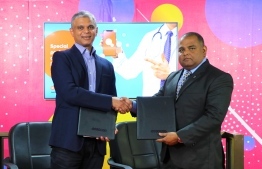 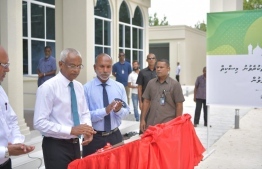 Regarding these investments which he promised would revolutionise the ICT sector of Maldives, the president stated that he did not wish for "our data to be transmitted via cables that belong to external bodies". 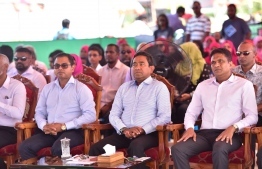 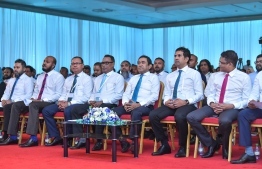 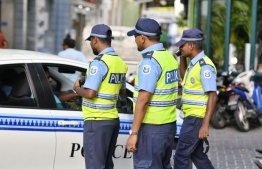 President Yameen also criticised main opposition Maldivian Democratic Party (MDP)'s education policy, describing it as backwards for the whole educational sector.